Are you ready to become "lost" in "wonder" with Crush? The solo artist has now released the full tracklist, as well as a highlight medley, for his comeback EP 'wonderlost'. His album contains 5 tracks with a total of 7 hip-hop/R&B featuring artists including Sik-K, PENOMECO, PUNCHNELLO, Block B's Zico, Hoody, CIFIKA, and Byung Un of Balming Tiger. Crush's comeback title track is "Cereal" feat. 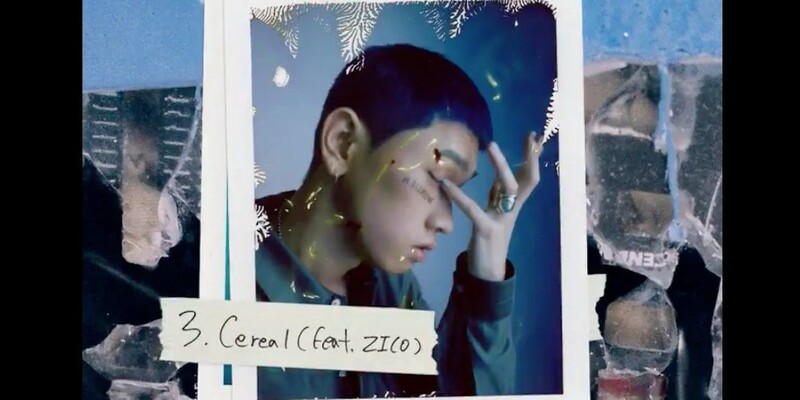 Zico, a romantic tune comparing the joy of waking up in the morning with a lover to breakfast cereal. Take a listen to the highlight medley of Crush's 'wonderlost' below to pick out which song you'll be listening to on repeat, when the album drops on July 13 at 6 PM KST.